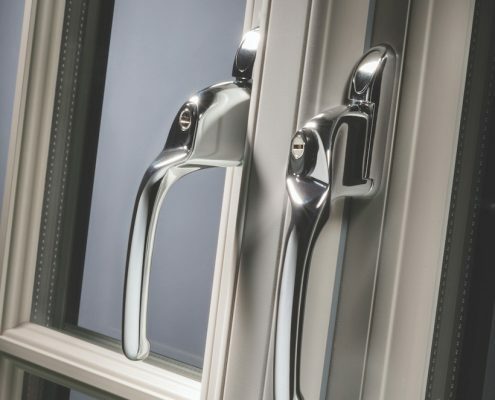 Welcome to Birmingham Glass – a company you can trust. 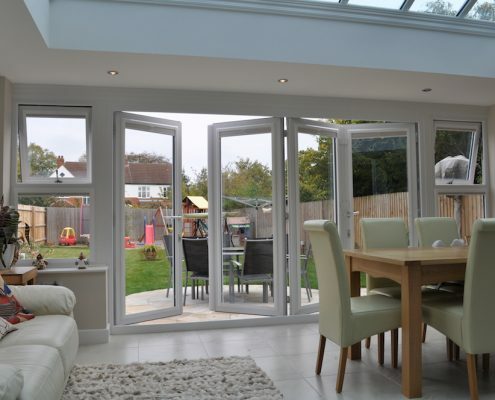 We have worked with both domestic and commercial customers for over 30 years. 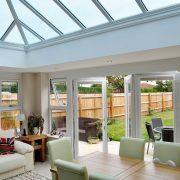 We are committed to offering all our valued customers a first class product and service at a fair price that will exceed your expectations. 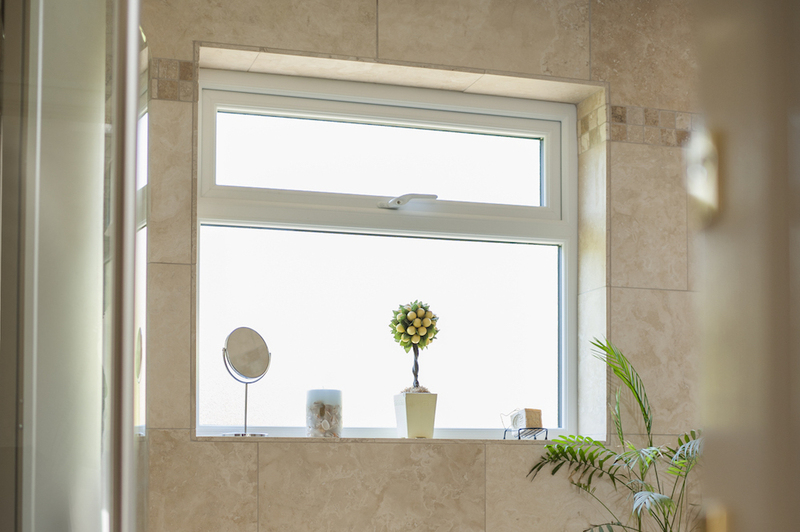 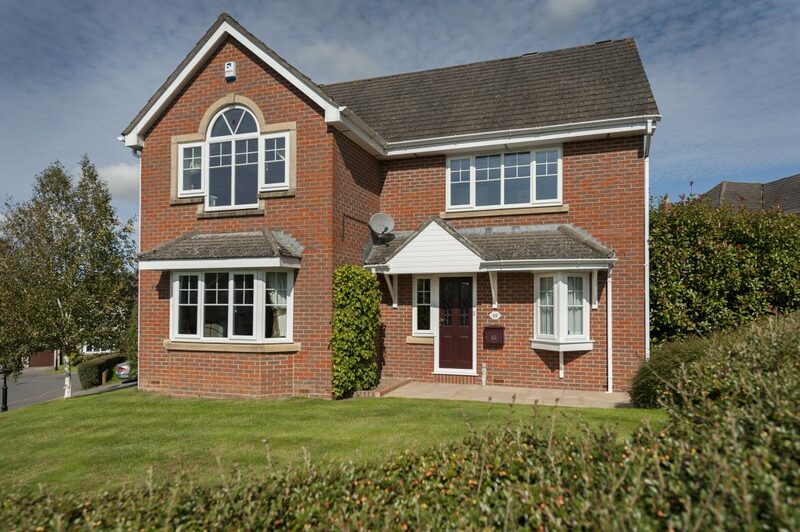 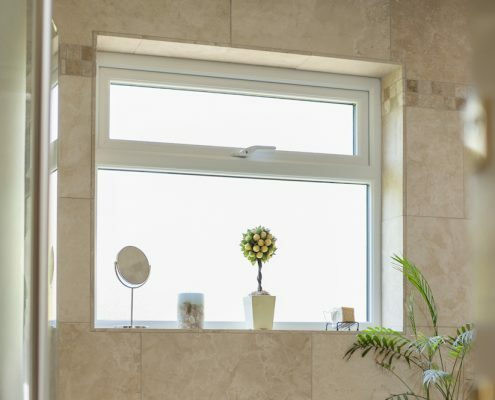 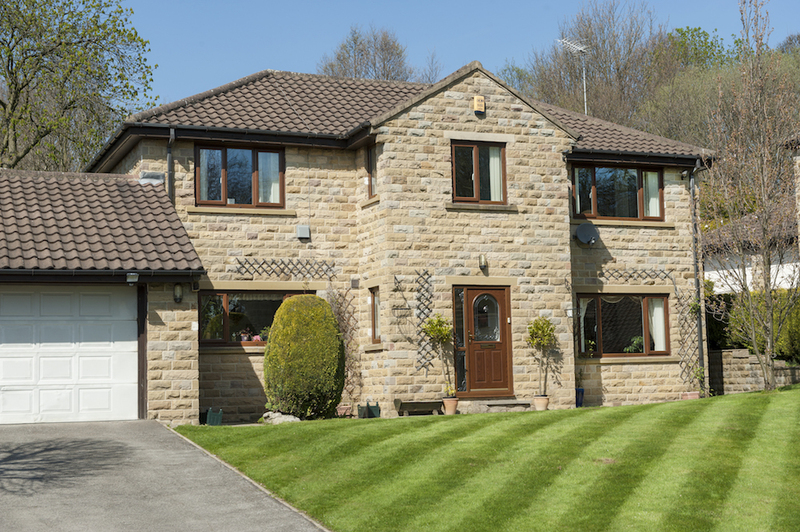 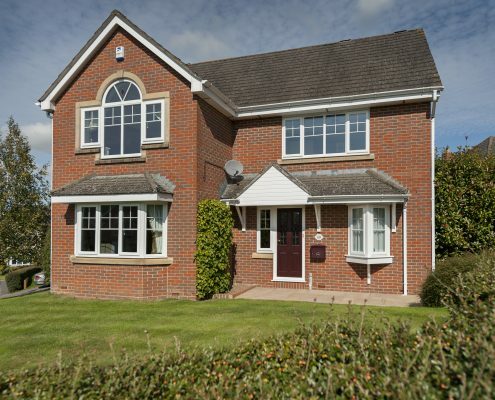 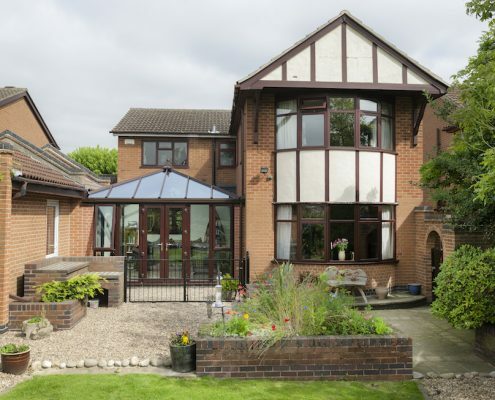 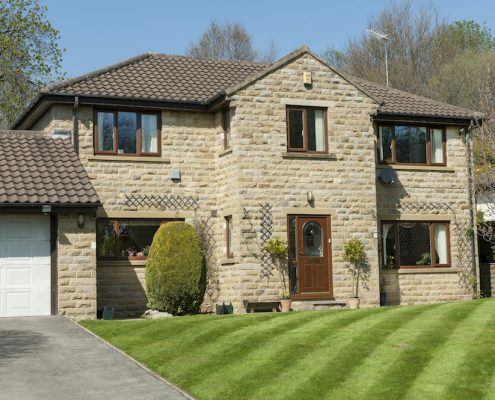 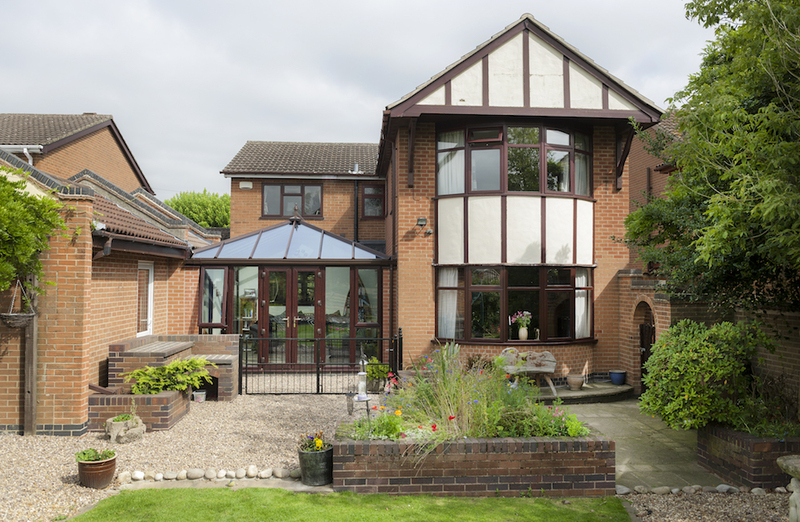 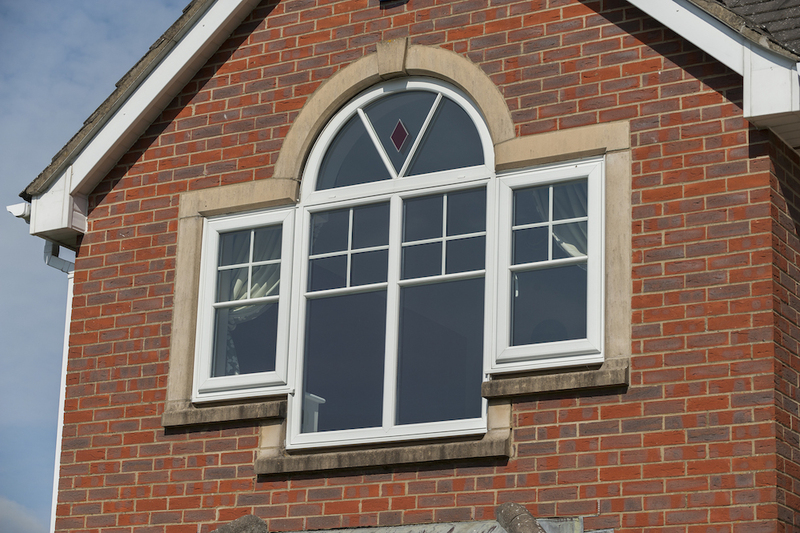 Established in the late 1980’s we offer a complete range of double glazed windows and door replacements, full glazing services – supply, installation and repair – conservatories and roofline services. 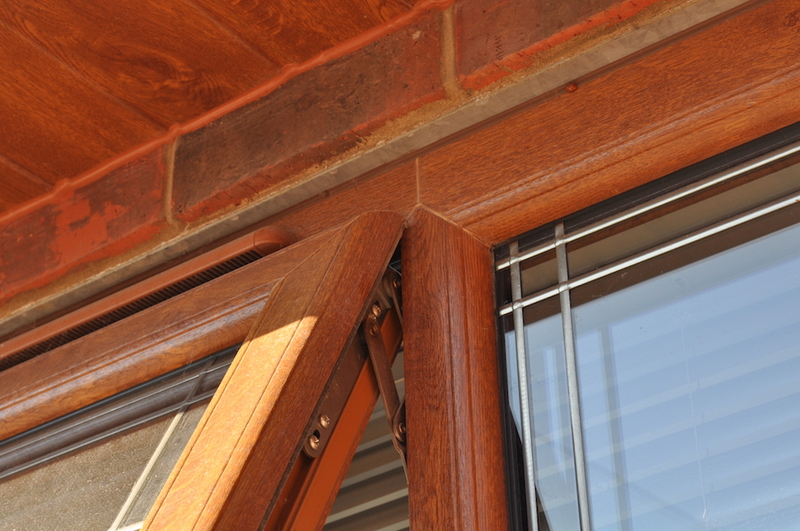 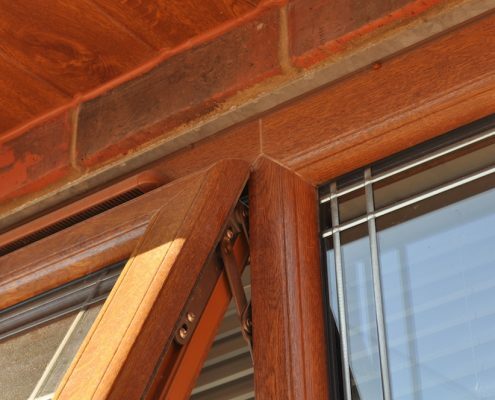 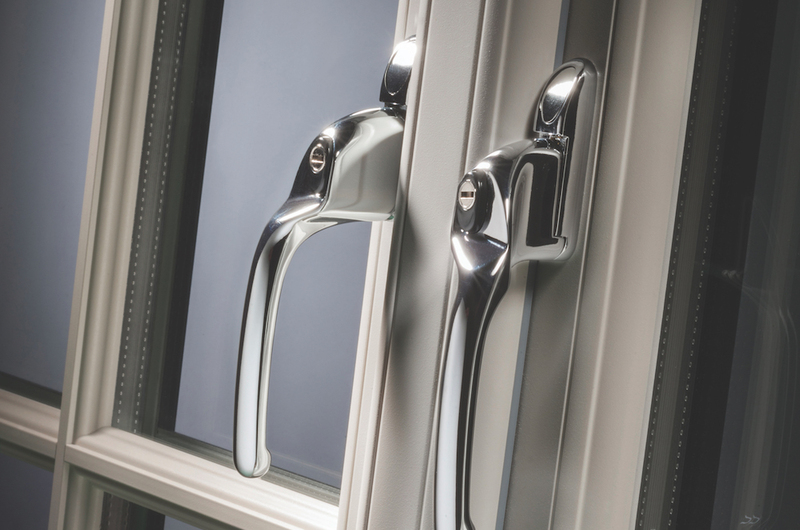 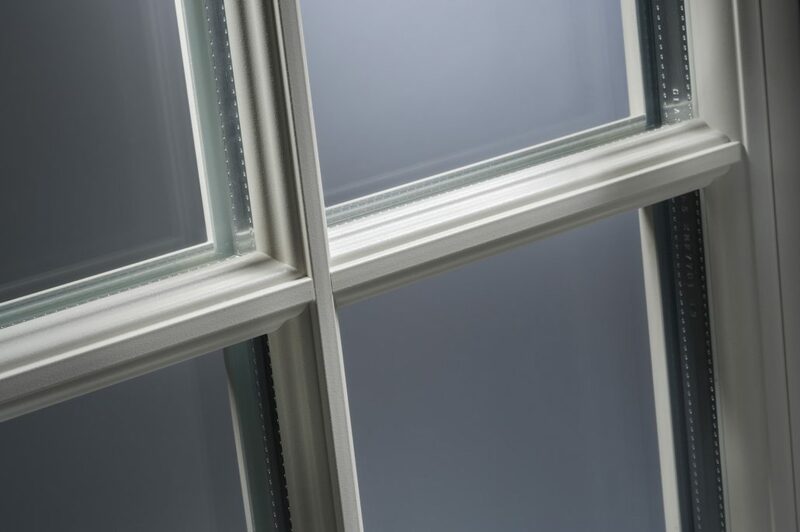 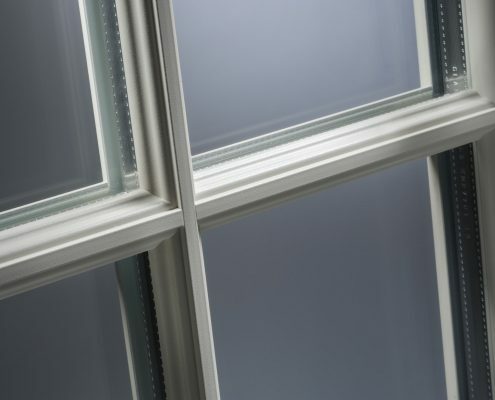 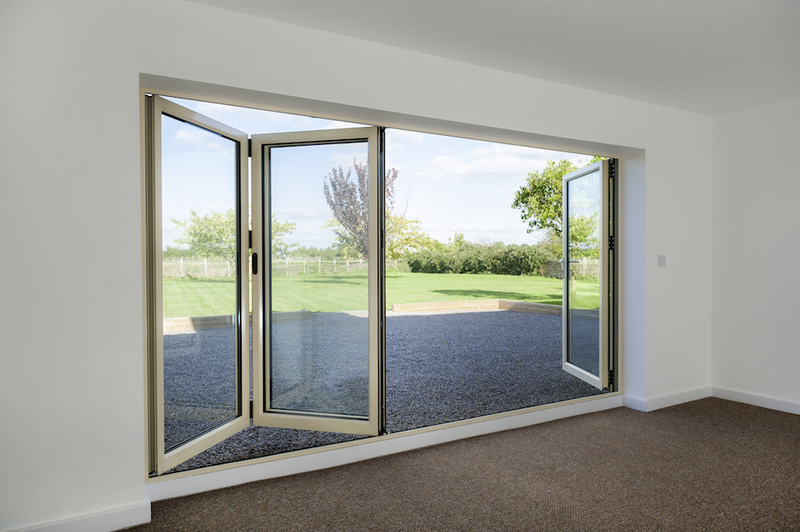 As our business in Birmingham has evolved, we have been recommended throughout the area and built up a reputation as a trusted glazing and windows company in the West Midlands. 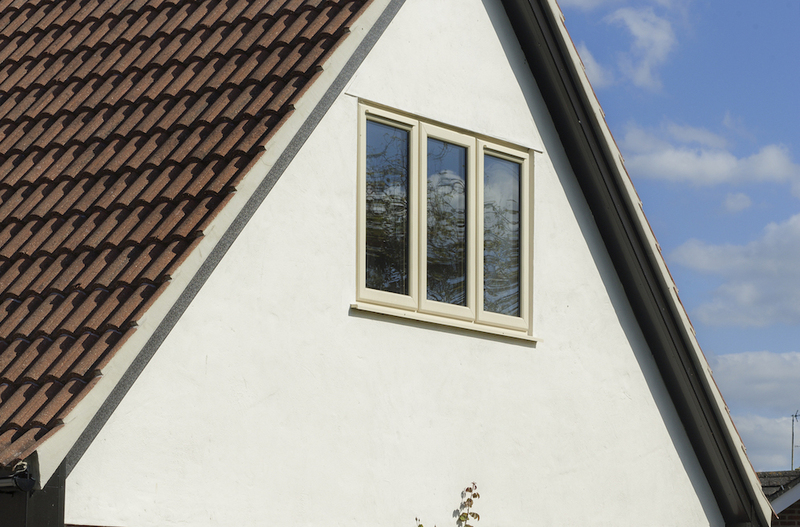 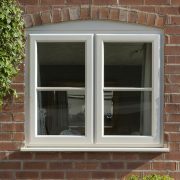 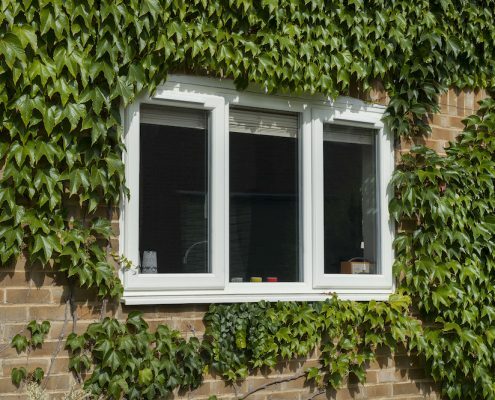 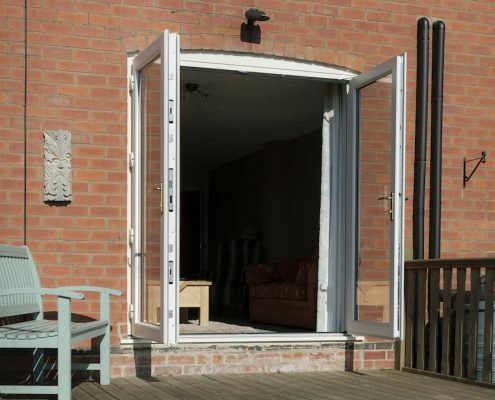 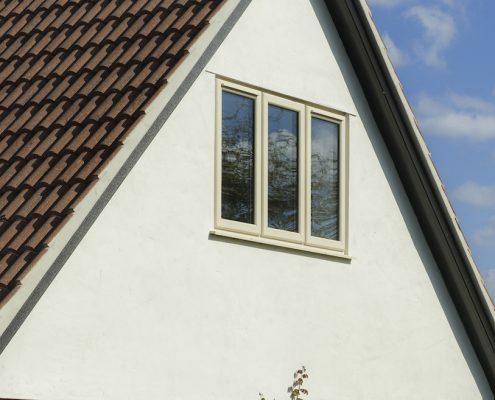 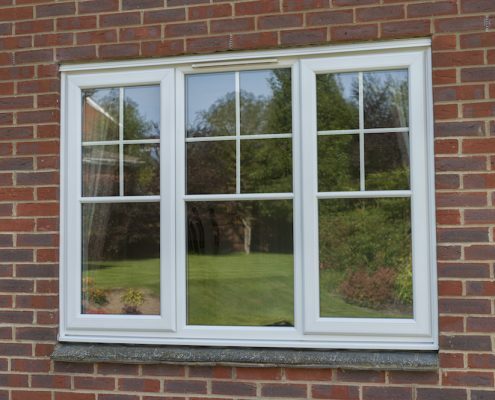 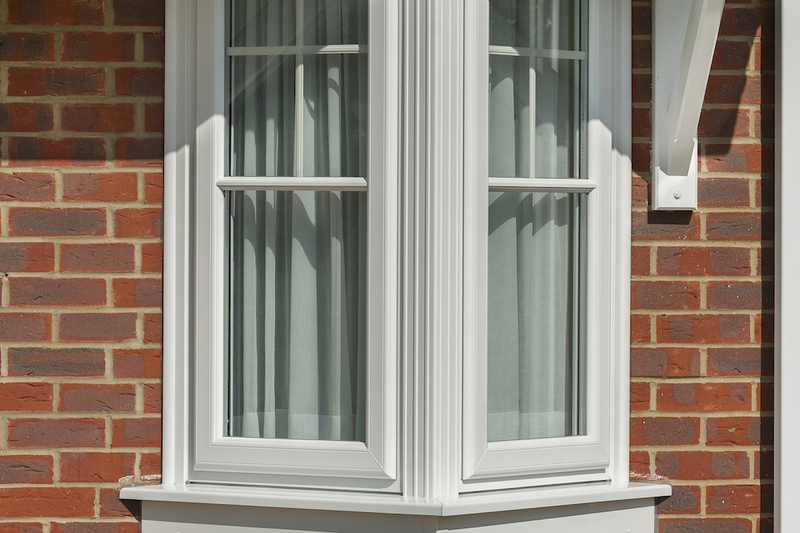 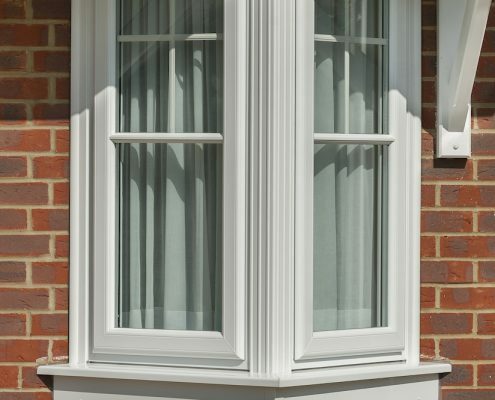 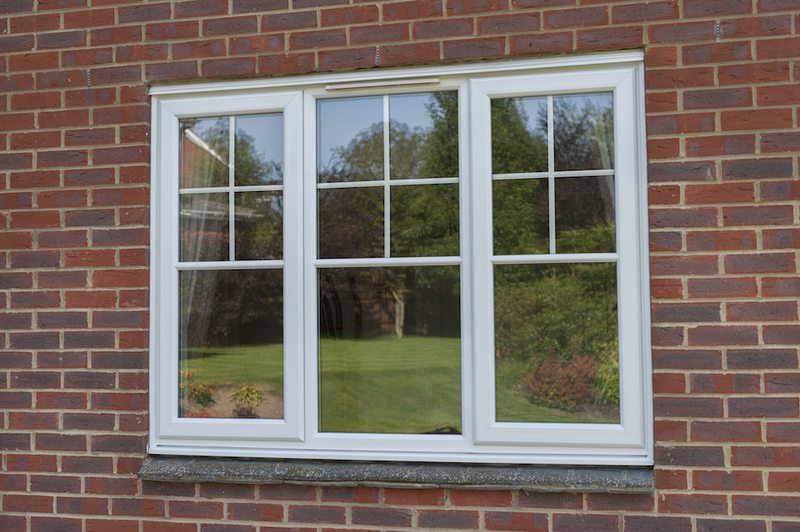 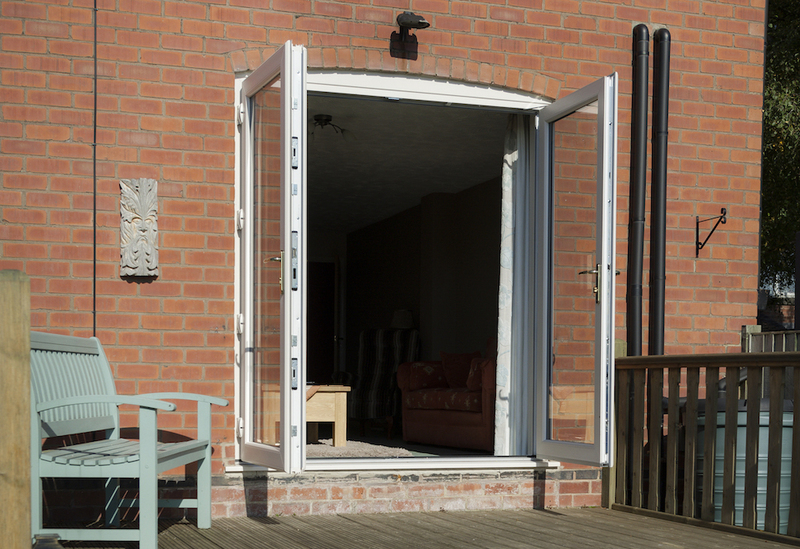 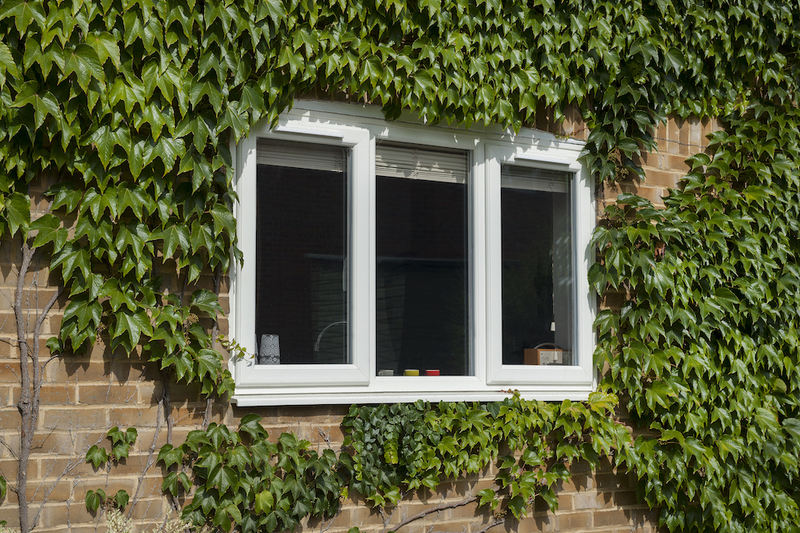 So if you are looking for a simple and honest approach to quality replacement windows, doors or a new Conservatory, from initial meeting through to completion then don’t hesitate to contact us. 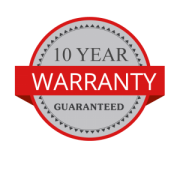 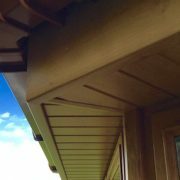 All of our work comes with a 10-year guarantee and is delivered and fitted by our experienced installation teams. 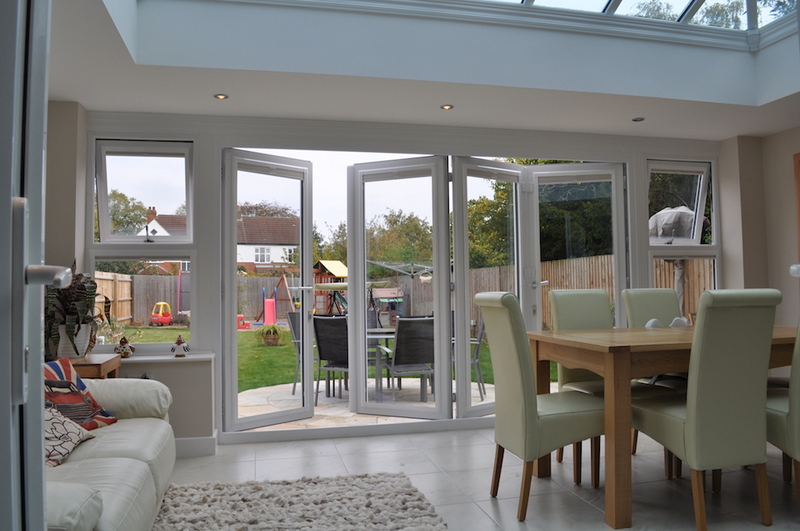 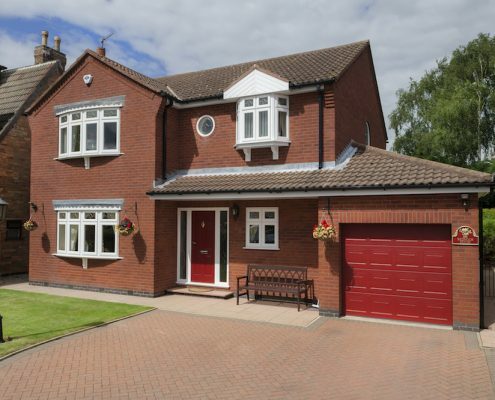 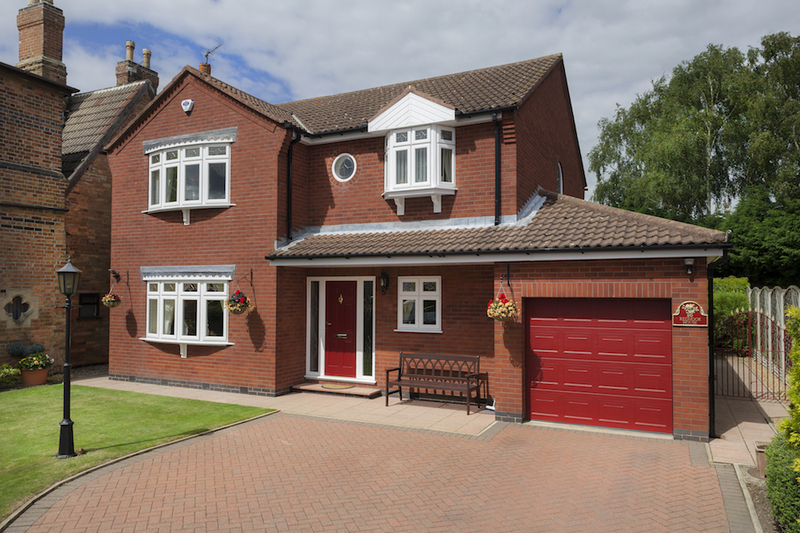 We pride ourselves on making a difference to your home, whatever the size of the project and budget. 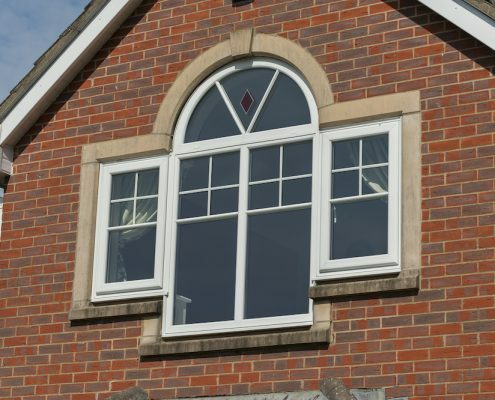 Birmingham Glass Services do not believe that customers should have to gamble on their choice of window supplier. 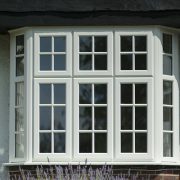 That’s why we at Birmingham Glass Services do not offer sales gimmicks, or massive unbelievable price reductions or any of the other sales techniques that one sees so often in the media. 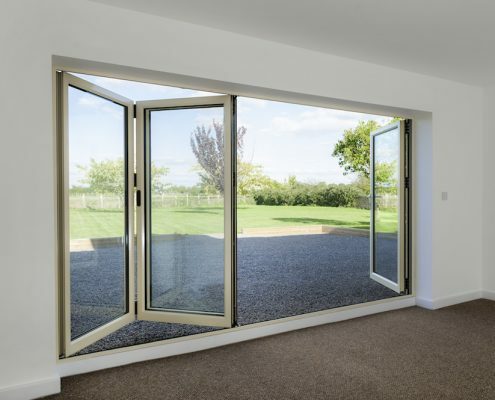 We just promise to offer you, in our ‘no hassle’ written quote, a good value price for a quality product installed using quality workmanship..and that’s a promise we always keep. 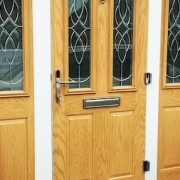 to arrange a no-obligation appointment.